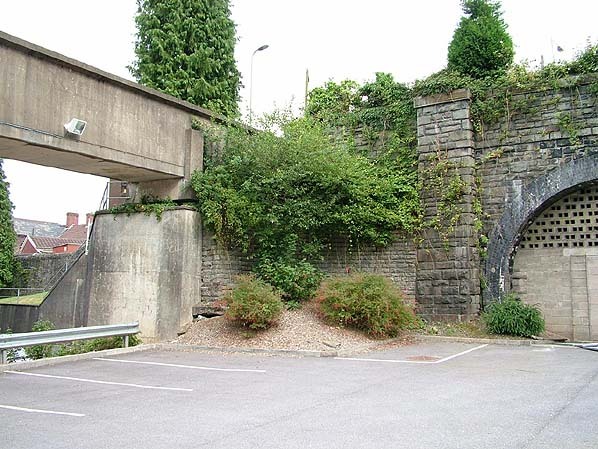 car park of Dewi Sant hospital. All evidence of the platform has been removed. 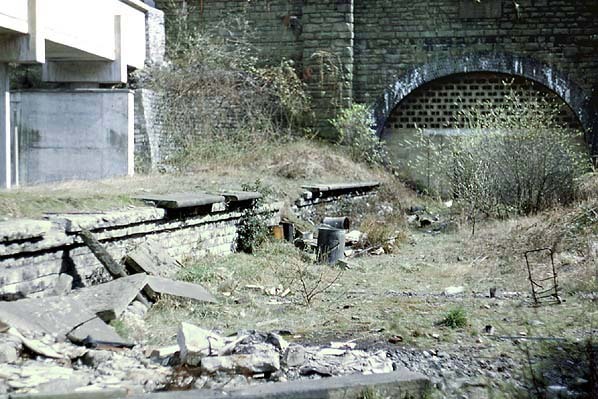 The bridge opposite the tunnel portal seems to be in quite poor condition. Notes: Opened as Pontypridd, Graig added 1.7.1924. 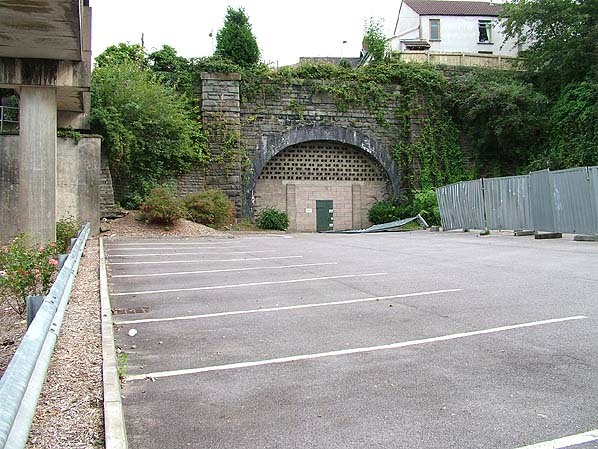 The south portal of Pontypridd Tunnel is in the grounds of University of Glamorgan. 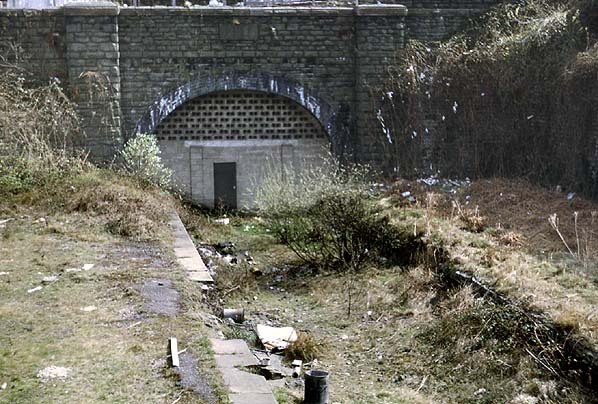 The tunnel has a date stone of 1888 so the station was clearly a later addition.